Limeuil is a medieval village with character. In 1990, it was voted “one of the most beautiful villages in France”. 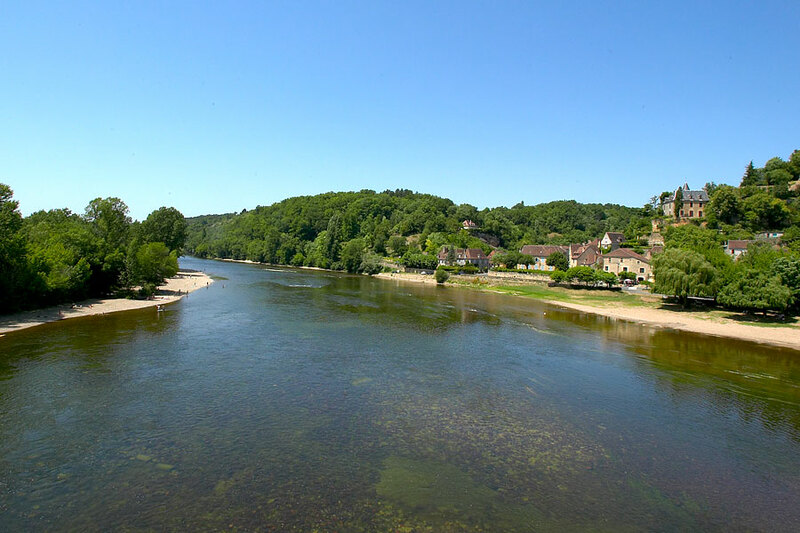 It’s situated at the confluence of the rivers Dordogne and Vézère and is built against a rock.